If you aren’t getting enough sleep, or if you sleep too much, you can be affecting your lifespan. 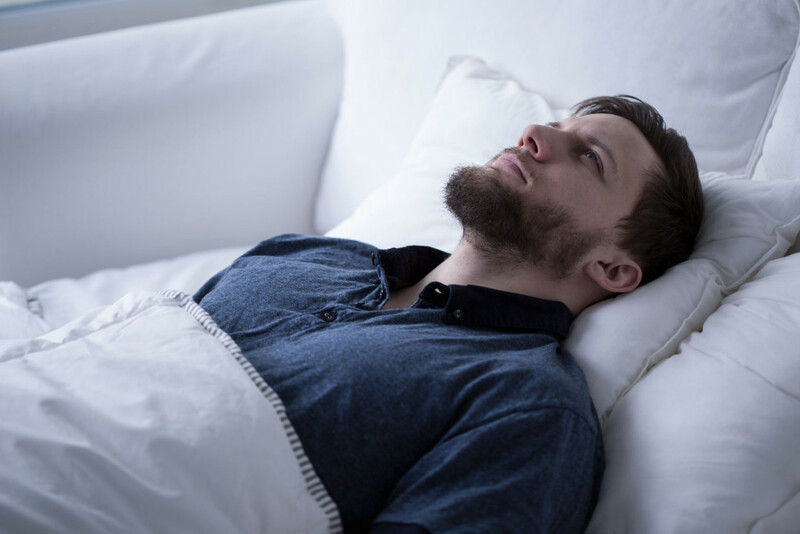 A recent study showed that lifespan suffers a significant decrease in those who sleep an average of less than five, or more than nine hours per night. We each need different amounts of sleep, but getting too much or too little is bad for your health.